You are invited to our Bouldering Open House! Come try out bouldering. We will give you a short lesson on how to climb and then you are free to climb to your hearts content. It's fun and it's fitness. A great event for people of all ages to come try this exciting new climbing sport for free. There will be mini-workshops for kids and adults. After your done climbing, if your hooked and want to learn more, we will be offering fanastic discounts and deals on classes, passes and meberships to celebrate!! Come down, climb and hang out with The Hangar Crew at 5824 Sechelt Inlet Road on the way to Porpoise Bay. 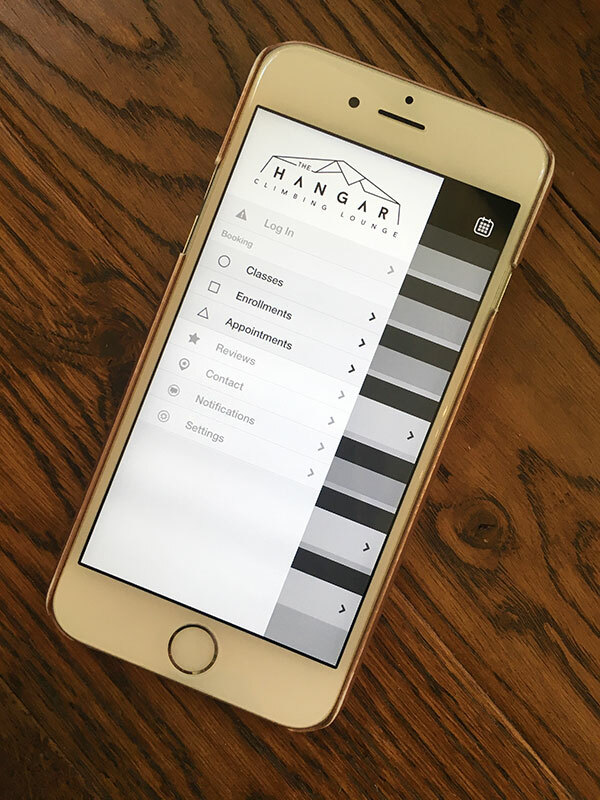 DOWNLOAD THE HANGAR CLIMBING LOUNGE APP TODAY TO PLAN AND SCHEDULE YOUR CLASSES! Thank you to everyone who came out to our summer camps. What a blast! Check our Camps/School Groups Page for upcoming events! See you soon.